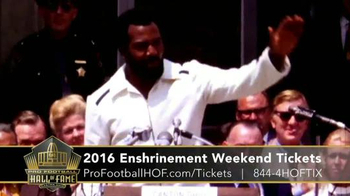 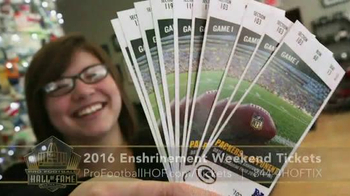 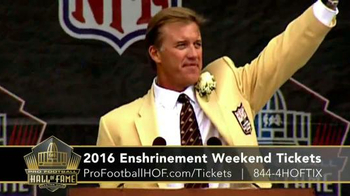 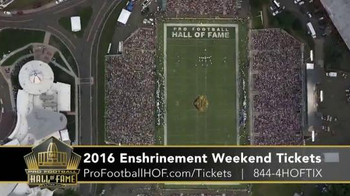 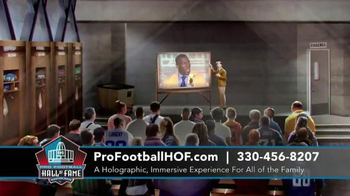 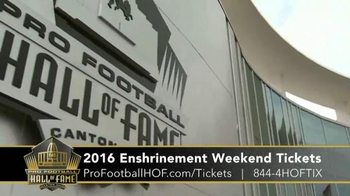 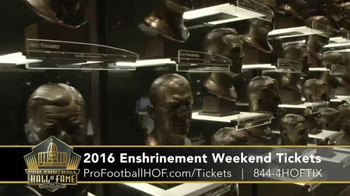 Tickets for the Pro Football Hall of Fame 2016 Enshrinement Weekend in Canton, Ohio are available online. 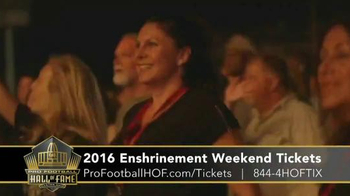 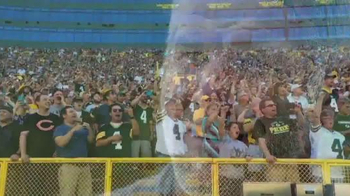 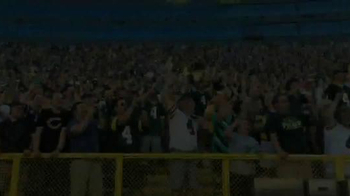 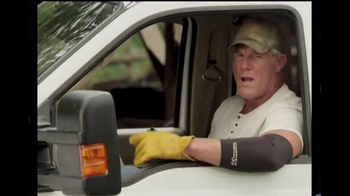 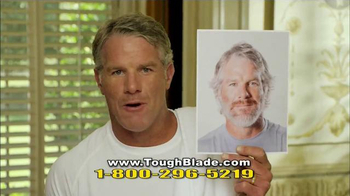 Former Green Bay Packers quarterback Brett Favre is eligible for enshrinement 2016. 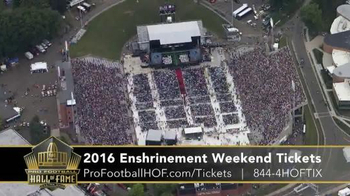 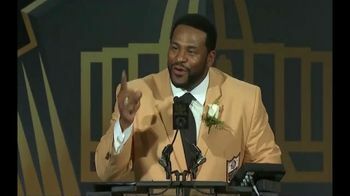 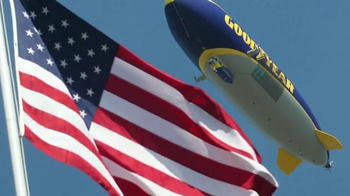 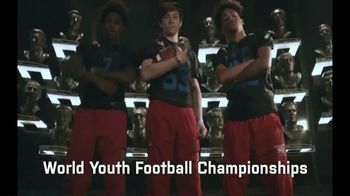 A concert, game and enshrinement ceremony are included in the events for the weekend.